Sarah Stern's childhood friend Liam McAtasney was charged for her murder. Emotions ran high Thursday when prosecutors played jurors an alleged confession tape in which they say their suspect describes murdering a childhood friend for her inheritance money. 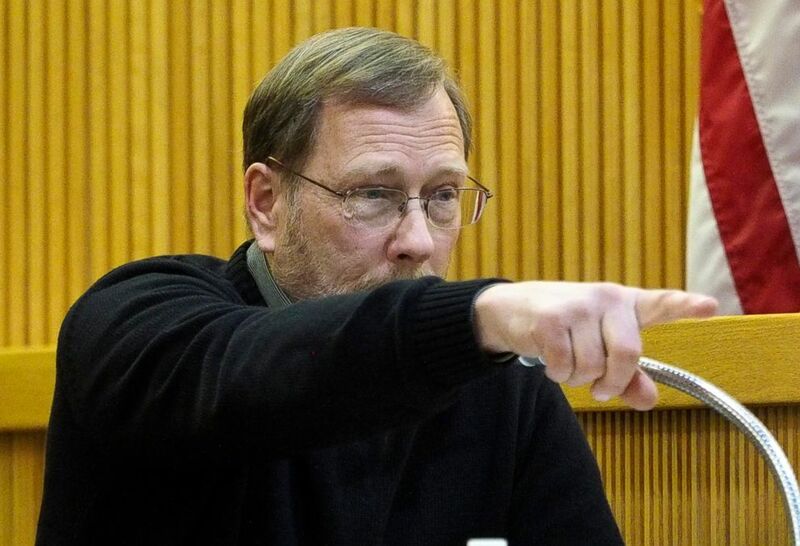 (Patti Sapone/NJ Advance Media via AP, POOL) Michael Stern, the father of victim Sarah Stern, points to defendant Liam McAtasney as he testifies for the prosecution during the trial at the Monmouth County courthouse in Freehold, N.J., Feb. 5, 2019. 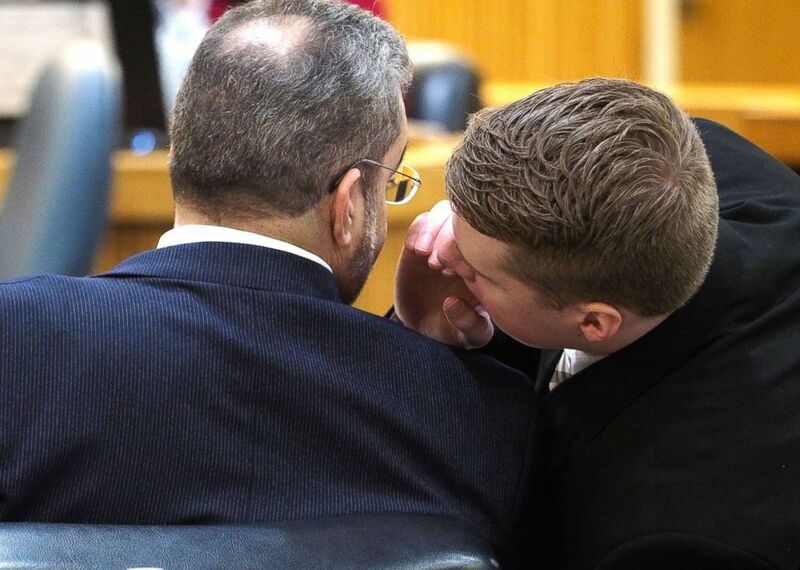 (Patti Sapone/NJ Advance Media via AP, POOL) Defense attorney Carlos Diaz-Cobo, left, confers with his client Liam McAtasney, right, during his murder trial, Feb. 5, 2019, at the Monmouth County courthouse in Freehold, N.J.